Hey Clintonville! We are excited and proud to be a part of the 43202 community and to offer a space for wellness in this awesome Columbus neighborhood. Our studio offers massage therapy and bodywork to help you feel your best and thrive every day. Clinical technique and relaxation therapies are customized in every session to best serve you. 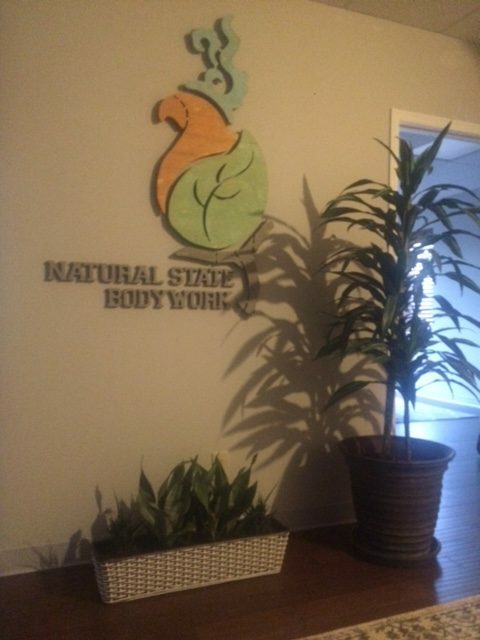 Natural State Bodywork is owned and operated by Julie Fisk, a Clintonville resident since 2003. The business name is taken from the state motto for Arkansas – The Natural State – where Julie attended massage therapy school. 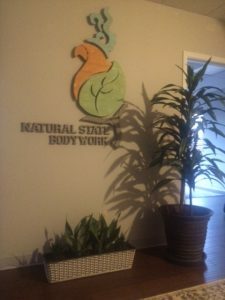 Our mission is to help you find your own natural state of well-being. Street signage will be going up on the building this week … like us on Facebook and book online – we will gift you a $20.00 savings for your first appointment with us, valid June 1-August 31. We look forward to meeting you … please visit us for coffee hour with the Clintonville Chamber of Commerce, on Wednesday, June 14, 8:30-9:30am. We will share reminders via Facebook in the coming weeks.